Wanna Get Noticed? Get a Table Reservation. If you are looking for the ultimate VIP experience at Las Vegas’ top nightclubs then bottle service will be your primary choice. 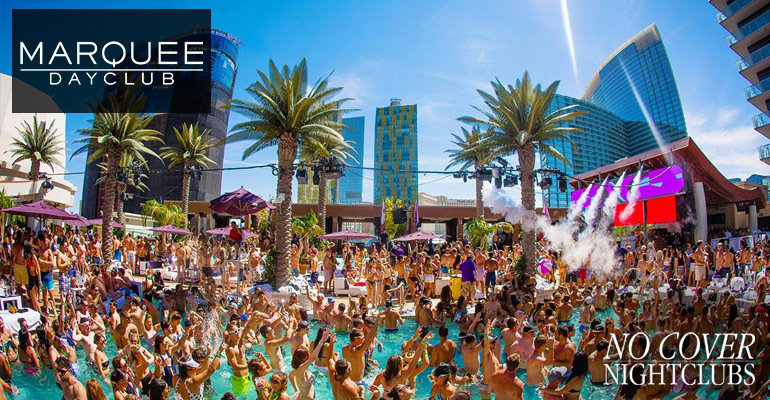 Clubs in Las Vegas have evolved into epic party experiences with world renowned DJs, live concert-like performances, and celebrity appearances. This obviously draws huge crowds and many times extremely packed nightclubs. 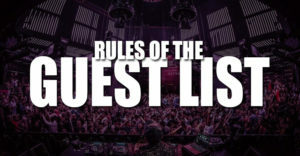 In order to get the best real estate in the venue with your own private table for you and your group to let loose without dealing with the entire general admission crowds of creatures, reserving bottle service is required. Also know that getting bottle service gets you and your friends in faster and with less of a hassle. All of our packages showcase up to how many bottles you can get. Each package has a subtotal which is equal to your minimum spend. This is the amount your group is required to spend on bottles, drinks, shots, and beers for the night to get that table. As an example lets say you are looking at a $1,000 package. With this you could get two $500 bottles, or one $700 bottle and $300 worth of drinks and shots. You get to choose how you use your minimum spend at your table. 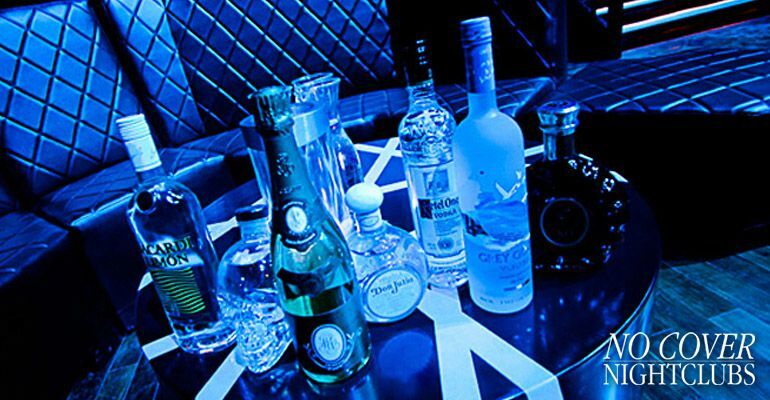 Bottle service is considered a luxury service in Las Vegas. The popularity and demand for groups wanting VIP hospitality has grown considerably over the past years, and continues to do so. 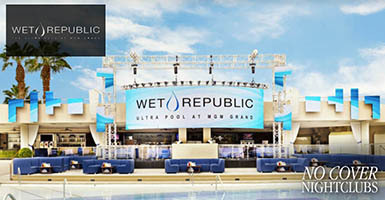 Use our site to connect directly with VIP bottle service hosts for the most up to date pricing. 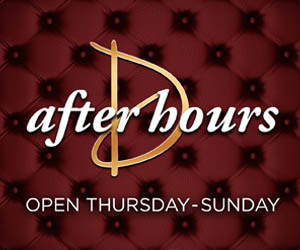 Groups looking to share bottle service can connect with others on our Split Bottle Service Page or check out the best deals on tables. 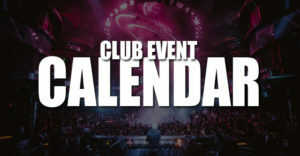 Also note that it may be possible for the nightclubs to require bottle service minimums spends depending on the event. When figuring out your budget for the night it's always easiest to connect with the club hosts. As an example, if you want a table and have a group of 12 people, you can expect to purchase 2-3 bottles for the night at your table. Why Table Service Is More Fun? How Do I Order Or Reserve Bottle Service? 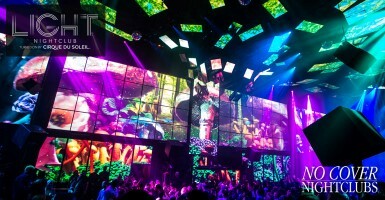 Getting bottle service at the best clubs in Las Vegas isn’t always as simple and easy as you might think. VIP reservations are in high demand and don’t always come cheap. Getting bottle service many times is based on relationships with the clubs and comes with established communication. The easiest way to get started is to directly check out inventory of packages. We've setup a straight forward system so you can easily reach out, get a pricing, make a reservation, or ask questions. 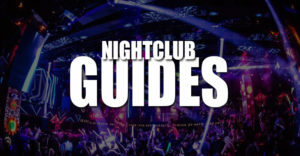 Head to our Las Vegas Nightclubs and Las Vegas Dayclubs areas to get started. What Are The Best Clubs For Bottle Service? Trying to provide the simple answers to this question is almost impossible because honestly it all comes down to what you enjoy, and this can be based on a hundred different things. Different people find different experiences in the clubs based on the design, the music, the waitresses, the crowds, the hotels, etc. Know that all the major nightclubs in Las Vegas offer fantastic bottle service experiences, and you will always have a better time by going with one. Just because a club is bigger doesn’t always mean it is better. The smaller clubs can be just as fun as the megaclubs. It’s true that bottle service isn’t for everyone, but that’s what luxury items are all about. While it is more expensive than paying cover charge and getting drinks at the bar, it is a completely better experience. 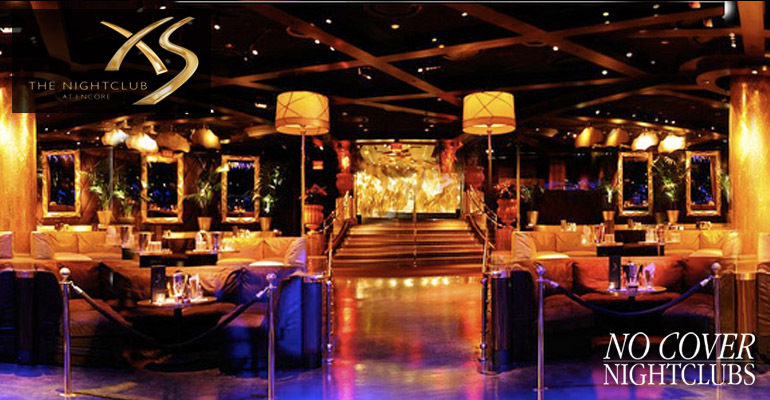 If you want to be treated like a VIP and celebrate in Las Vegas to the fullest, bottle service will be your choice. 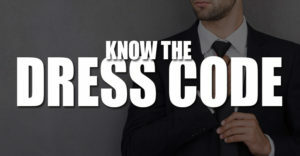 If you are planning on getting a table check out our guide about bottle service etiquette. Have a special needs, a corporate event, or just want a personalized package? Fantastic! Talk to us and we will cater something that fits all your needs. Bottle service questions or special occasions?